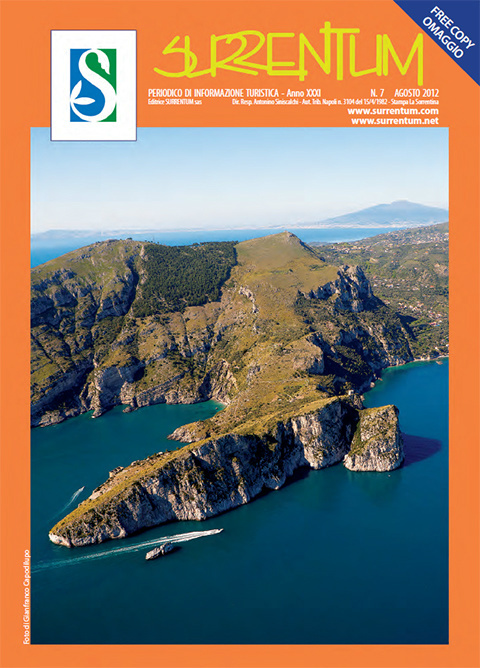 You can view the monthly Sorrentum Magazine online here, in Italian and English. Surrentum is the Roman name of Sorrento. To be consulted not only for tourist questions and attractions, but there are also valuable insights and background information. In addition, on the right hand side of the homepage there is a column with latest news from the Sorrento region.